Okay, so perhaps a commercial for vodka isn't the most probing thing on the planet but I loved it! Woodkid is astonishing and at the top of my "artists I want to see live the most" list. 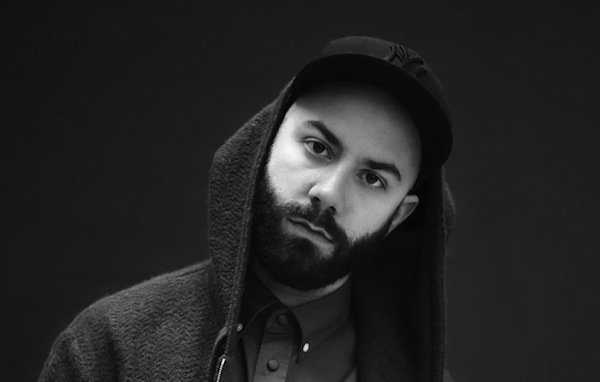 For those who aren't familiar, Woodkid is Yoann Lemoine, a French musician/director/graphic designer. His debut album, The Golden Age, was released earlier this year (definitely a favorite) and can be purchased here.